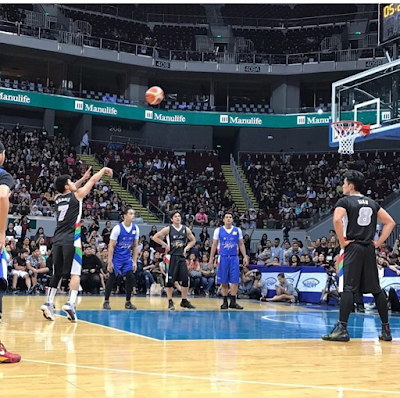 Team Daniel Padilla emerged as the winner against Team Gerald Anderson in the All-Star Basketball Game: The Kapamilya Playoffs held earlier at the MOA Arena. Final scores were 96-93. Under Daniel Padilla's team (or Team Black) were Xian Lim, Ronnie Alonte, Joseph Marco, Jon Lucas, Paulo Angeles, Vin Abrenica, Anjo Damiles, Marco Gumabao, Patrick Sugui, Axel Torres and Zanjoe Marudo. 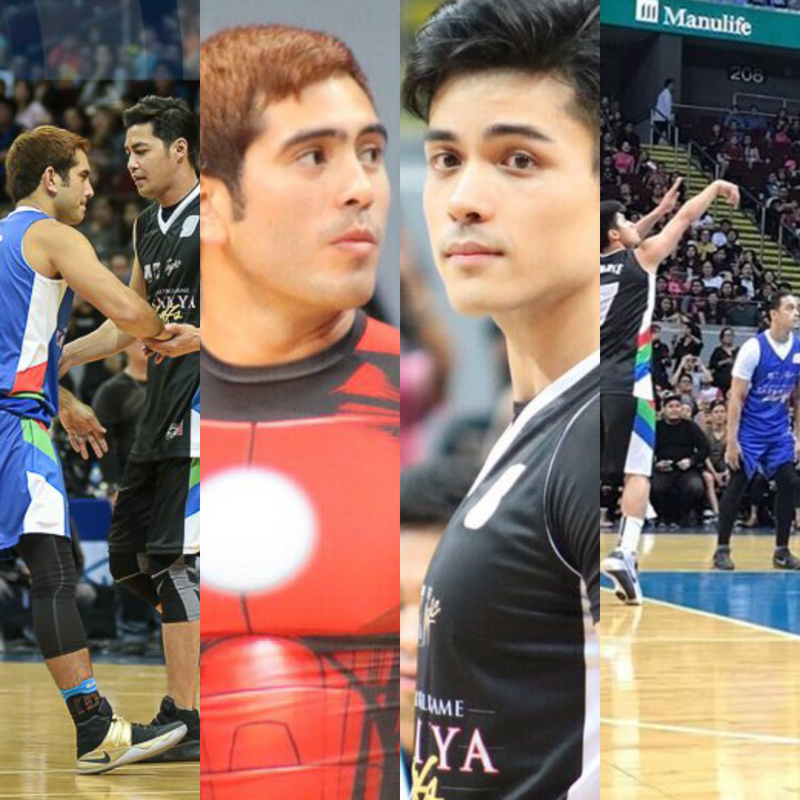 Team Gerald (Team Blue) meanwhile was composed of Arron Villaflor, Rayver Cruz, Jayson Abalos, Matt Evans, Diego Loyzaga, Young JV, Jimboy Martin, Gerhard Acao, Joe Vargas and Ejay Falcon. Named Mythical Five were Team Black's Daniel, Axel and Ronnie, and Team Blue's Gerald and Young JV. Axel, who scored 25 points, was the Most Valuable Player. 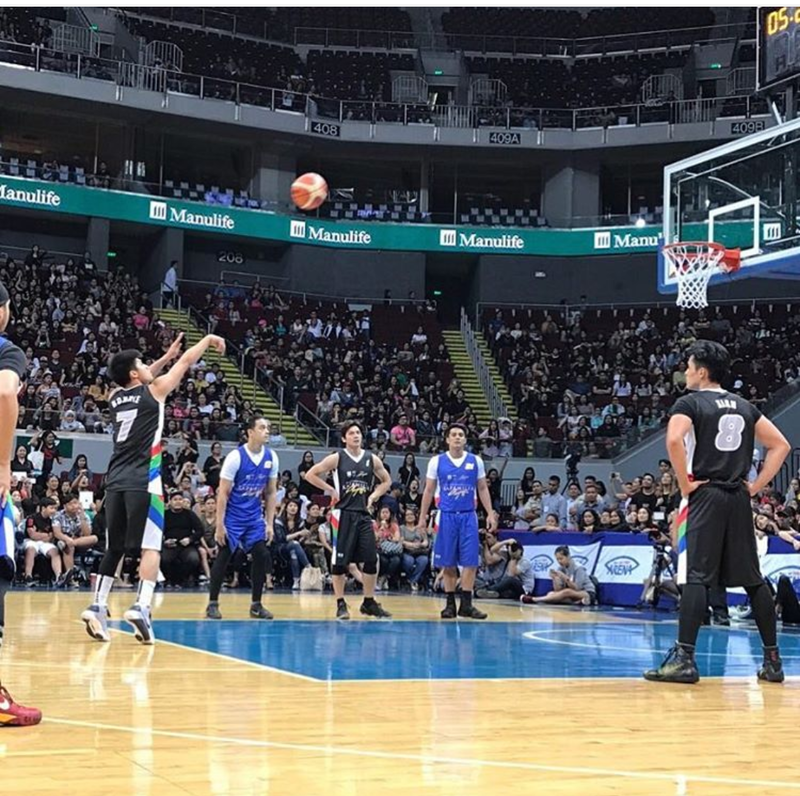 Daniel had 19points, while Gerald scored the most, with 48points. For the fans who trooped to the MOA Arena, it was a highly exciting game. 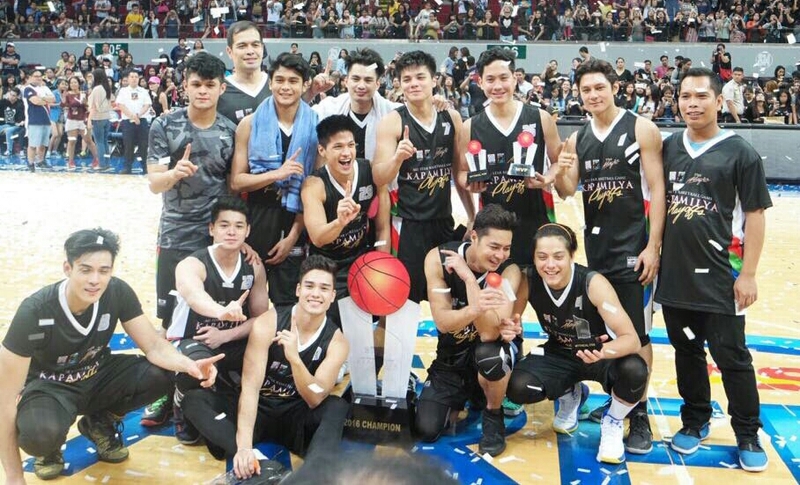 And there were some intense happenings, like that one involving Team Black's Ronnie Alonte and Team Blue's Diego Loyzaga, who almost got into an altercation when the former blocked the latter's field goal attempt. 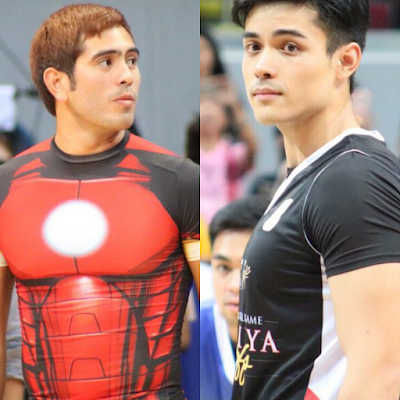 People also noticed the awkwardness and physical tensions between Gerald Anderson and Zanjoe Marudo, and even between Gerald and Xian Lim.